Did you know you don’t need to take your car back to the dealer to up keep log book warranties? When you are keeping up with your manufacturer’s service schedule it’s of vital importance to keep your car service schedule up to date to save $$$ on your next car log book servicing, our log book service will maintain your car warranty! But did you know – you don’t need to have your vehicle serviced at your dealership. It is a popular myth that your warranty will be voided if your services are not carried out by the dealer that you bought the car from. Provided that your car (or ute, van, truck, Auto) is serviced at the recommended intervals by a qualified company, your warranty will remain intact. Contact our Mobile Mechanics for a cost-effective, fast, friendly and efficient service in Perth. 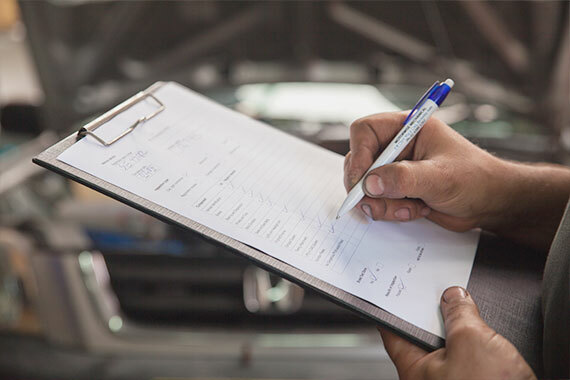 At Perth Mobile 1 Mechanics we have the expertise and experience to carry out your log book servicing as part of us bringing our mobile service to your door.